"Welcome to Jack the Ripper 101. My name is Dr. Teagan Faelynn. I know the true identity of history's most notorious serial killer - because he came for me." 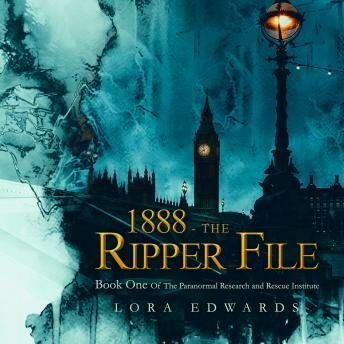 The discovery of a new Ripper journal sends Teagan on a journey to London... or so she thinks. But she finds herself plunged into a hidden world of witches, fairies, dragons and Valkyries - and that's just her friends.